Need a high quality constructor for your project? Manual demolition works well to preserve other portions of the structure that a property owner wants to preserve or nearby buildings. 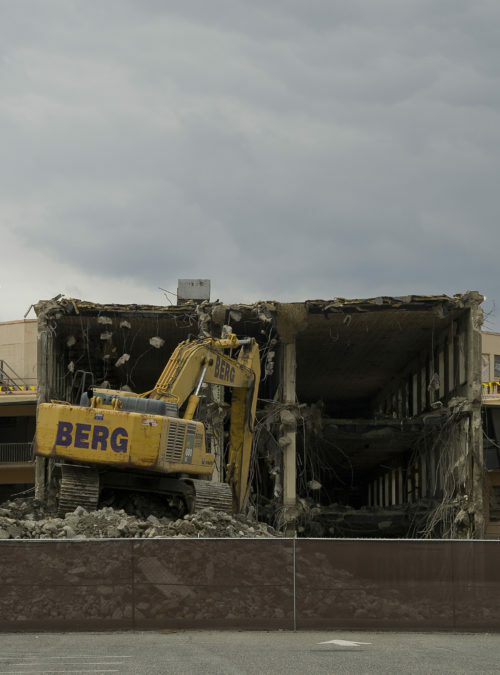 Heavy demolition equipment may also bring too much impact on the area of the demolition, such as vibration, shock, and noise. Manual dismantling is very helpful to minimize the effects of these disruptions while making sure that a structure is taken down efficiently. 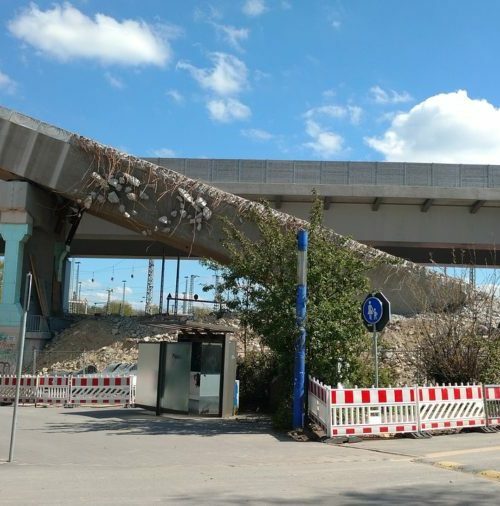 Whether it is mechanical or manual demolition, there should always be proper measures in place to prevent sudden movement of the remaining structures before the completion of a demolition project. An improvement or renovation of an old structure. A common denominator for most demolition works is to ensure the safety of the dwellers. Depending on the type of structure and the needed job required, the dismantling of a structure uses various methods. 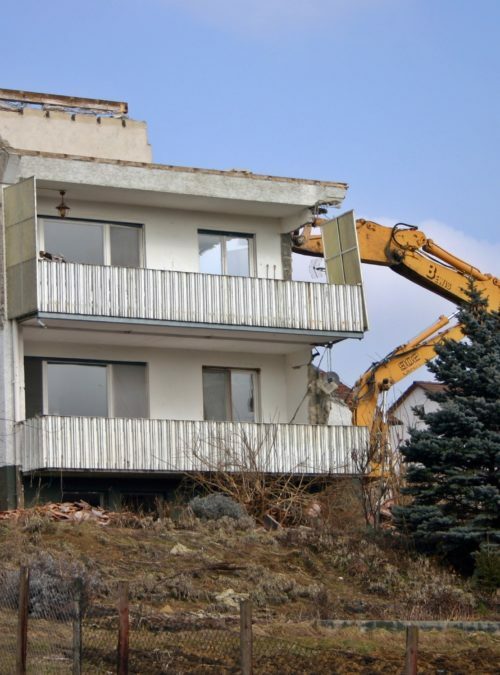 The procedure of demolition also varies with the size of the building and the availability of equipment. Among the methods, manual demolition is found to be most applicable for most sites, especially for areas located in the urban zone. 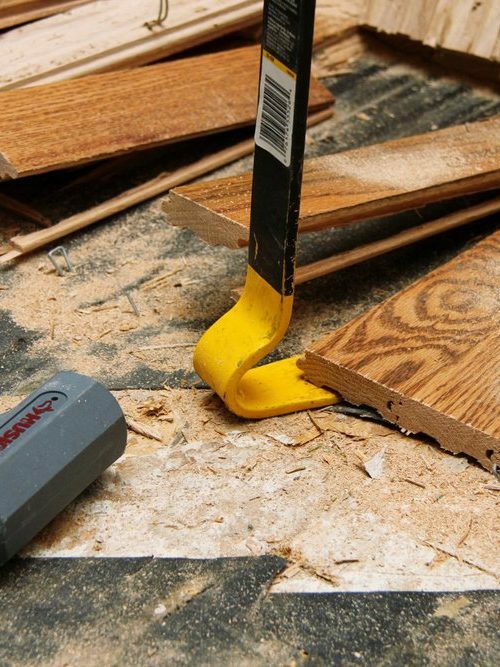 The safety of the demolition process would greatly depend on the type of procedure used. 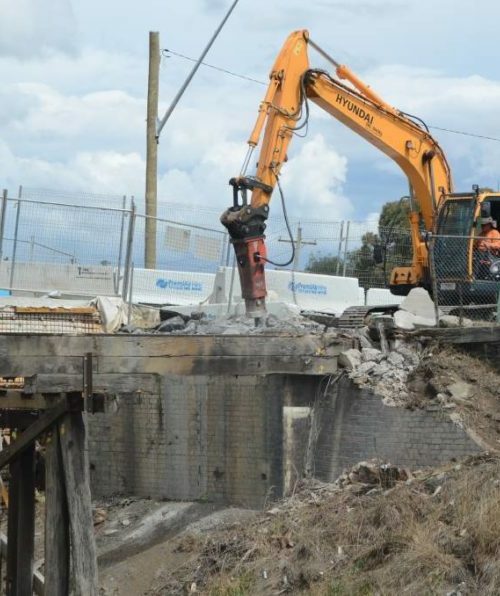 This is the main reason why all demolition jobs require careful planning and execution. 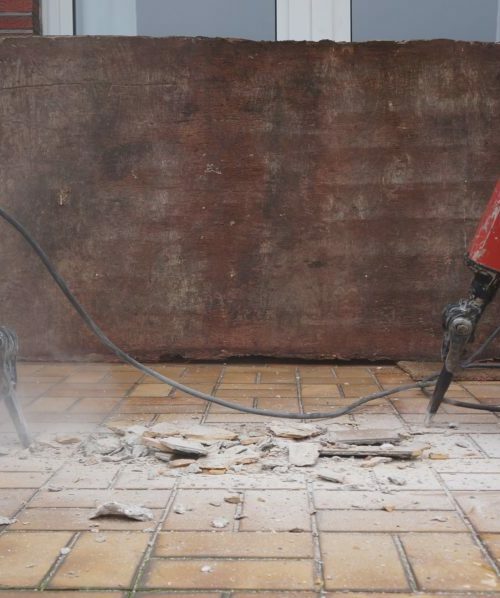 What is the Difference Between Manual and Mechanical Demolition? 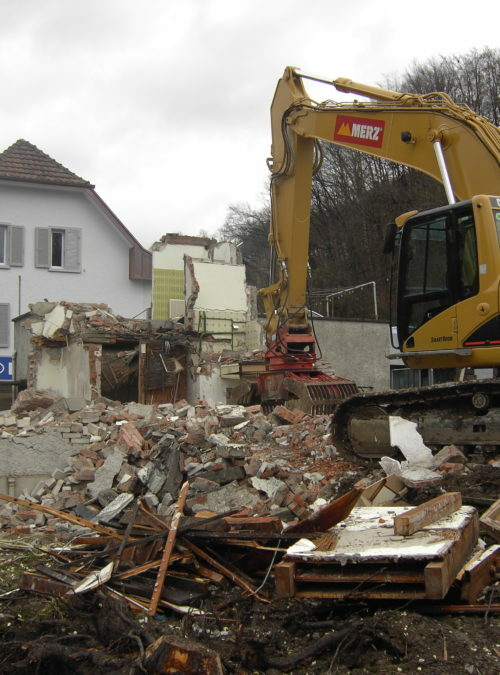 Various types of demolition methods can be used alone or in combination depending on the required job. Contractors and engineers, however, choose the method that is found to be the safest and the simplest to carry out. For instance, if the job requires taking down a smaller structure, a simple manual demolition works oftentimes. Manual dismantling or manual demolition is carried out by using tools that are portable such as a sledgehammer, drillers, and jackhammers. It is often done in sequence. 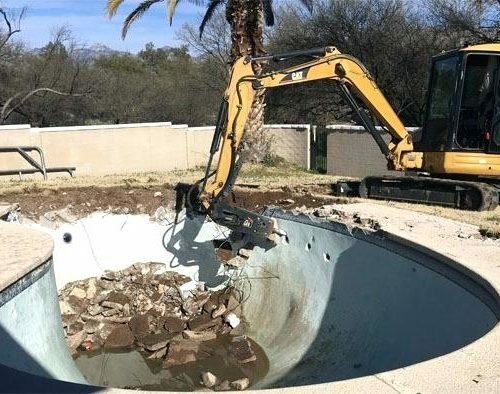 Meanwhile, mechanical demolition, which typically involves the pulling down and knocking down of a structure, uses heavier equipment like bulldozers, wrecking balls, rams, cranes and excavators. 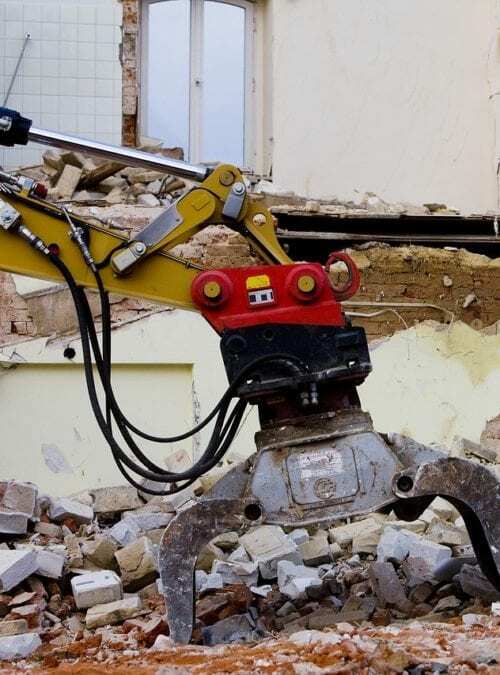 Where Can a Manual Demolition be Applicable? 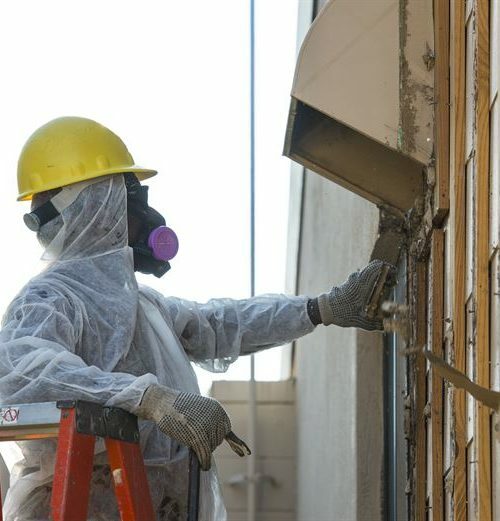 Whether it is a commercial or residential structure, manual demolition works best for smaller structures. Contractors also find it effective for structures that are located in a narrow space that are often present in urban areas. Unless a job needs to take down a whole block of buildings in a city, the manual method only targets a specific portion of the structure to be taken down. 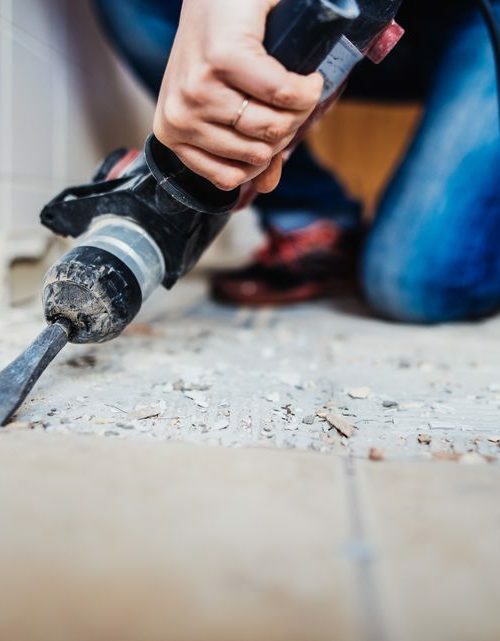 Using a top-down manual method with a jackhammer or a pneumatic hammer is safer to use and is very effective to take down small concrete buildings. It has a broader scope of application. However, like most demolition methods, this creates significant noise and dust impacts on the area. What is the Sequence Followed by a Manual Demolition? Restraints that were noted at the stage of the demolition planning. 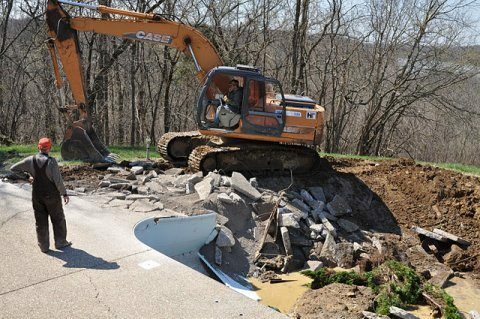 The first stage when taking down any structure is the disconnection of all utilities, including drainage connection, water lines, phone lines, and electricity. The features that are found on the external walls before demolishing other structures on each floor. Before demolishing a roof, all structures located at the higher level should be taken down first following the top to bottom sequence. The floor slabs shall be demolished from the mid-span towards the supporting beams. Each floor beam is taken down starting from the cantilevered beams to the secondary beams before the main beams. For walls, the non-loading bearing walls are taken down before the demolition of the load-bearing walls. Similarly, columns and load-bearing walls are taken down only after the removal of the beams on top. Which Parts of the Building Are Better to Demolish Manually and Why? 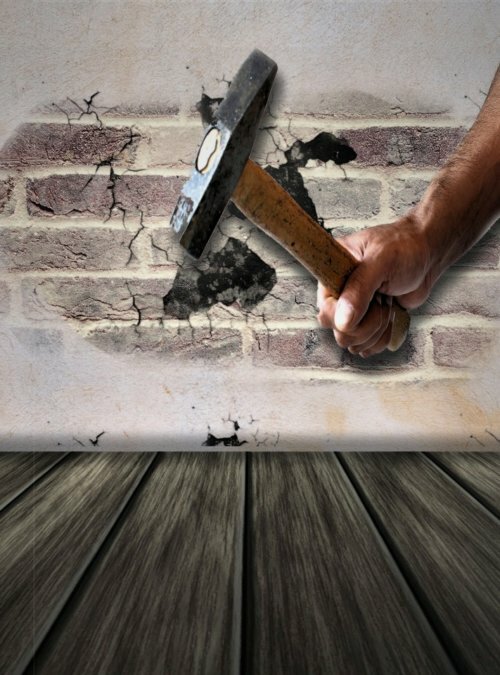 Manual demolition uses tools that are operated to take down a portion of a structure that does not need large equipment. This is done for the purpose of ensuring safety in the structure and the preservation of other parts. Floor slabs, for instance, may be demolished using a jackhammer. Manual taking down floor slabs, particularly in localized places or narrow spaces may also use breakers that provide good mobility and has a wide range of applications. 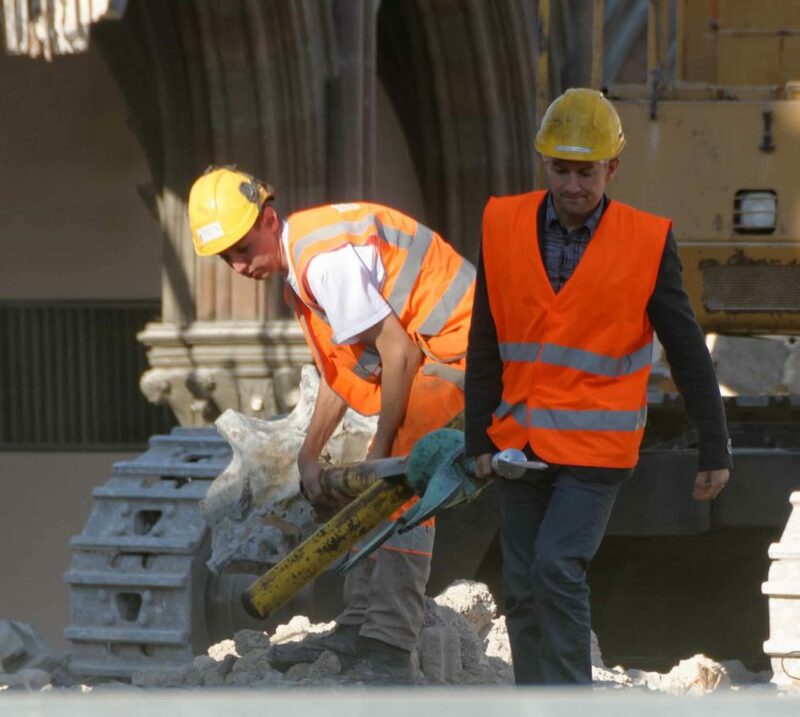 Walls can also be taken down using a sledgehammer. Cantilevered features may be dismantled using saw cut and lift. 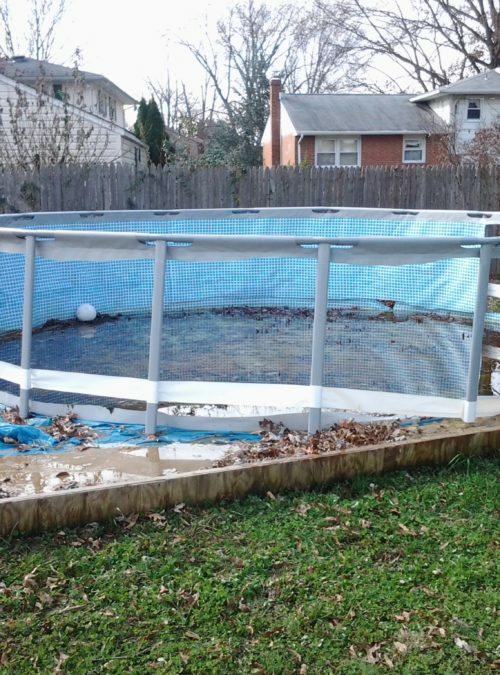 Slabs can be cut into smaller sizes for easy removal before it is lifted away. Exterior beams and interior beams can also be demolished through the gradual breaking of the concrete. This can then be moved towards the ground using a wire and winch. The wire saw cutting machines can also be used to cut massive structures allowing precise separation while drills are also good to cut big structures. The important thing to consider when performing a manual demolition of the structure is the stability of each portion that should be taken down. Following the sequence, everything should be assessed carefully from the roof to the floors. This is to make sure that the structure will not collapse due to an improper removal of a framework. 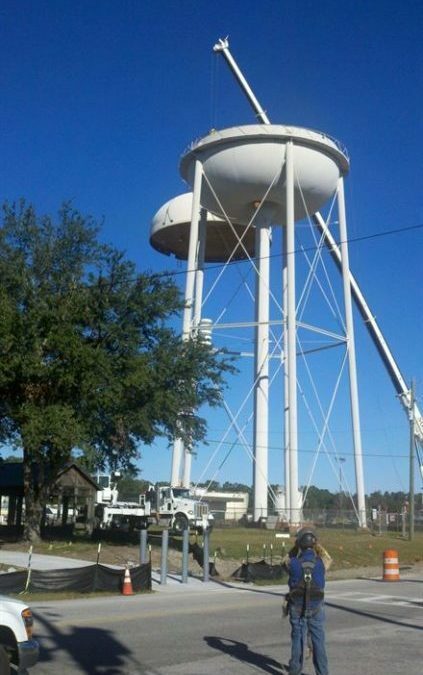 Contractors and engineers are also taking into account the support that is installed for a certain structure. 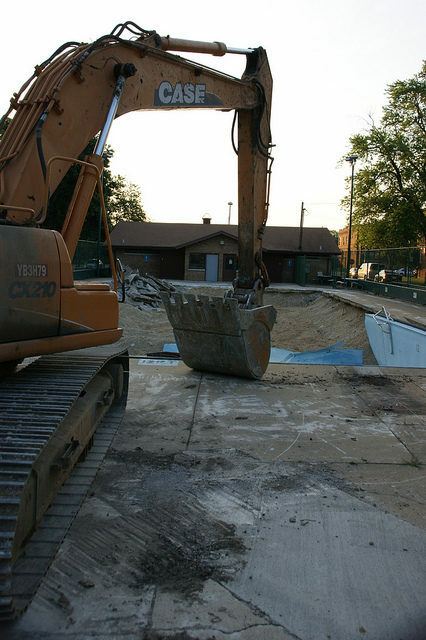 quickly and efficiently remove the contaminated soil to allow construction to continue as planned. 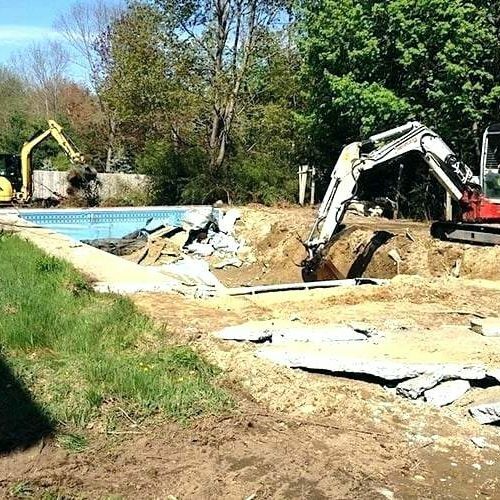 With Murray Demolition you’ll get an efficient team with the skills and equipment to effectually and quickly carry out the project without great inconvenience to you and your neighbors. There’s no reason why you shouldn’t work with us. We are waiting for your call.